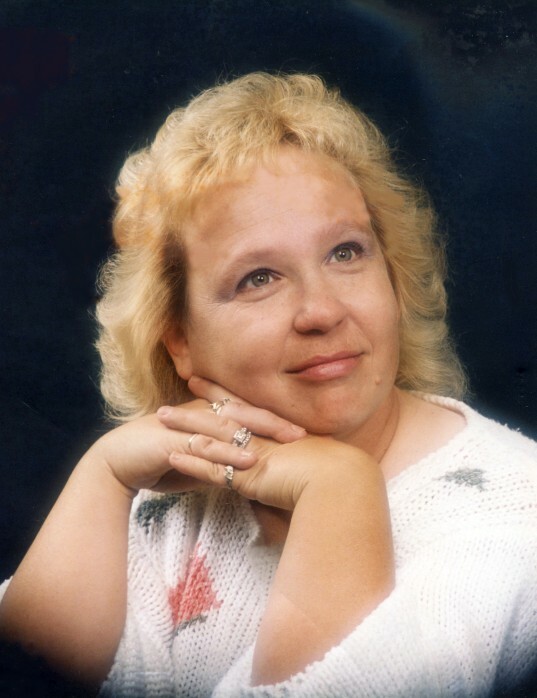 Rose Mary (Jones) Jacobs, age 65, passed away on Tuesday, February 5, 2019. She was born on February 20, 1953, in Atlanta to Reginald Jones and Dorothy Sprayberry Jones. She was preceded in death by son, James Bennett Jr.
She is survived by: daughters, Mary Morris of Pine Mountain and Sherry Bennett of Lenoir City, TN; sisters, Barbara Langtaigne of Pensacola, FL, and Linda Myers of Rex; brothers, John Jones of Senoia, Jerry Jones of Union City and Billy Jones of High Falls; ten grandchildren, and 18 great grandchildren. A funeral service will be held at 1:00 PM on Saturday, February 9, 2019, in the chapel of Holly Hill Funeral Home. Pastor Talmadge Crawford will officiate. Interment will follow at Forest Lawn Memorial Gardens. Visitation will be held on Friday, February 8, at the funeral home from 5:00-8:00 p.m.